Organizing a home is an art in itself and one that can be achieved by staying up to date with the new design and color trends. Cabinet Refinishing can make the dream home, and, can only be attainable by the help of someone professional who knows the drill. The best way to make your home look like a dream place is by hiring a trust worthy firm that knows the ins and outs of Cabinet Refinishing. You can without a doubt, trust Karoll Julian Inc. with this job. Before finalizing the right kind of finish for your cabinets or the complementary color paint for the walls, KJ's experts take consultation prior to the project. This way, we do not only provide multiple options to choose from, but also take notice of our client’s suggestions. 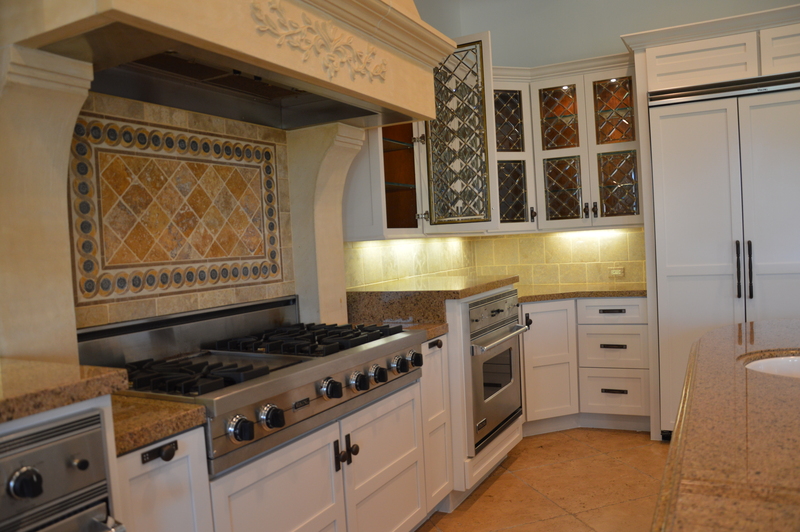 Painting is not the only art that we master, our Cabinet Refinishing skills are first class.